Americans are too dependent on credit cards. But every time you swipe your card, it’s a debt you have to pay. It entails finance charges and debt interest when you don’t pay for the amount by the time the credit card company bills you. So when an emergency comes, you swipe your card and your credit card debt balloons. Save your tax refund. Imagine if you get a refund of $2,000 this year, and almost the same amount next year—that’s $4,000 of “easy money.” Take note of the quotation marks because essentially, you did slave for that money, it just didn’t feel that way because that money was unexpected brought about by your over payment of taxes. You also have to take into account that the money you saved will earn interest. Over the years, as long as there is no emergency, that money will balloon along with interest. You might just wake up one day realizing that you can already afford a car, or make a down payment for a house, with your tax refund over the years. There is a movement to save your tax refund via SaveYourRefund.com. A collaboration between Commonwealth and America Saves, this movement aims to teach Americans to save their tax refund—a part of it at least—by giving an incentive when they save. The website teaches you to split your tax refund in two parts—one for spending and the other for saving. When you save your refund, you will be eligible to win money from the companies behind the website. The website was started because in a survey, it was learned that 62 percent of Americans experience at least one financial crisis within a year. More than half of them don’t have emergency savings. 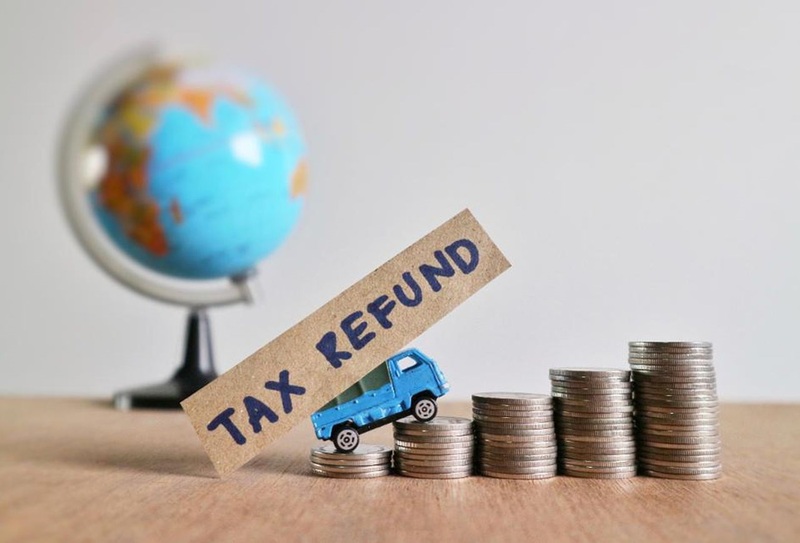 “Commonwealth and America Saves are offering SaveYourRefund as a simple, innovative, and fund program focused on a crucial and universal but often stressful moment in people’s lives—filing taxes,” the website stated. According to a report, the average American is about $38,000 in debt in 2018. The figure is up by $1,000 from the previous year. Most Americans have credit cards, student loans, car loans and mortgages, so this is understandable. So when you do get a tax refund, rather than spending it on trivial things like people usually do with unexpected money, pay your debt! What Americans don’t usually take into consideration are the interest rates and finance charges on credit cards. This plastic money has become a big part of the lives of Americans that they don’t scrutinize credit card bills anymore. 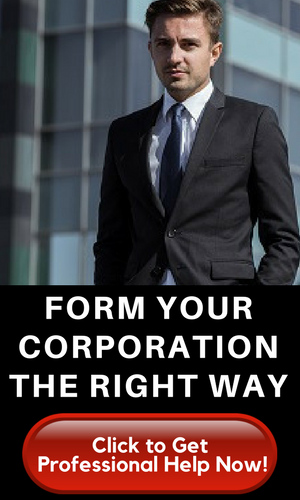 Credit card is a business, so of course the companies need to earn from it. Imagine if you don’t have to pay 10 to 15 percent in interest charges—that’s already savings on your part. So saving your tax refund to pay off credit card debt is actually more savings for you as you save on having to pay those interest rates. The same goes for every other debt you have. The longer you pay off a debt, the longer you have to pay interest rates. If you don’t have that much of a problem with debts, then it’s time to take the next step in financial maturity: investing. Your tax refund will seem like a lot considering that you get it one-shot, but imagine how much it will turn out when invested. It doesn’t even take that much to invest. For online stock broker, for example, you can already start trading for as low as $10. Investing in stocks via phone may cost around $35, and $45 when you get a broker to assist you. Just make sure you research about where to invest in order to protect your money. Having a personal broker would help you very much but if you are not going to invest a large amount of money, having one may be a tad expensive. After all, these brokers earn about 4.5 percent of your investment as commission. For online trades, the fee is just minimal—around one percent. If you are employed, then you most probably have a 401K through your employer. But you can still open your own IRA or individual retirement account. This is a great investment because it is for your future. The 401K will not be enough to live on for the future if you want to live a life of travels and fun activities. The 401K may just be enough to fund your maintenance medications. So make sure you will enjoy your retirement but investing in it now. Is there a course you’ve always wanted to take but thought that it’s too expensive? Perhaps there is a self-improvement seminar that you really wish to attend but thought that the expense is unnecessary. If you think any of these will expand your character growth, then by all means, invest in yourself. Advancing yourself is the best form of investment that your tax refund could make. You may put aside your tax refund for a possible business venture in the future. Most Americans don’t want to take the plunge of starting a business because of the capital investment. So spend your tax refund wisely by building a future. A business is wise investment if you studied it well enough. Having a business means no longer depending on paychecks, but it also means that you have to take a risk about earnings because a business is a win or lose kind of thing. However, there are endless limits to starting a business. Who knows, you might start the next Facebook revolution? Or you can start small; you can still start a business while still enjoying the perks of employment. What you have to remember is that the most important thing is you save your tax refund for something worthwhile rather than things that will only get you through the night or some nights. Save your tax refund and spend it on something solid that you can live on in the future.